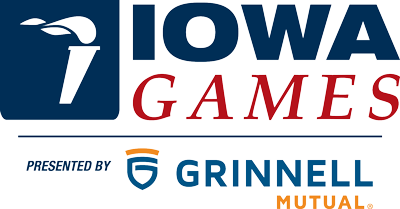 For more than 20 years, Wellmark has stood shoulder-to-shoulder with the Iowa Games to provide recreational and competitive wellness opportunities to thousands of Iowans. Our winning partnership has created lasting value for both our brand and Iowa Games participants across our great state. No matter how young or how old, the Iowa Games bring out physical activity and the importance of making a healthy lifestyle a priority. The people. Each year I look forward to seeing teammates, as well as the other competitors, volunteers and the Iowa Sports Foundation staff.